Join Aglaée as she interviews Lisa Chin to learn more about her best tips for the fourth trimester. 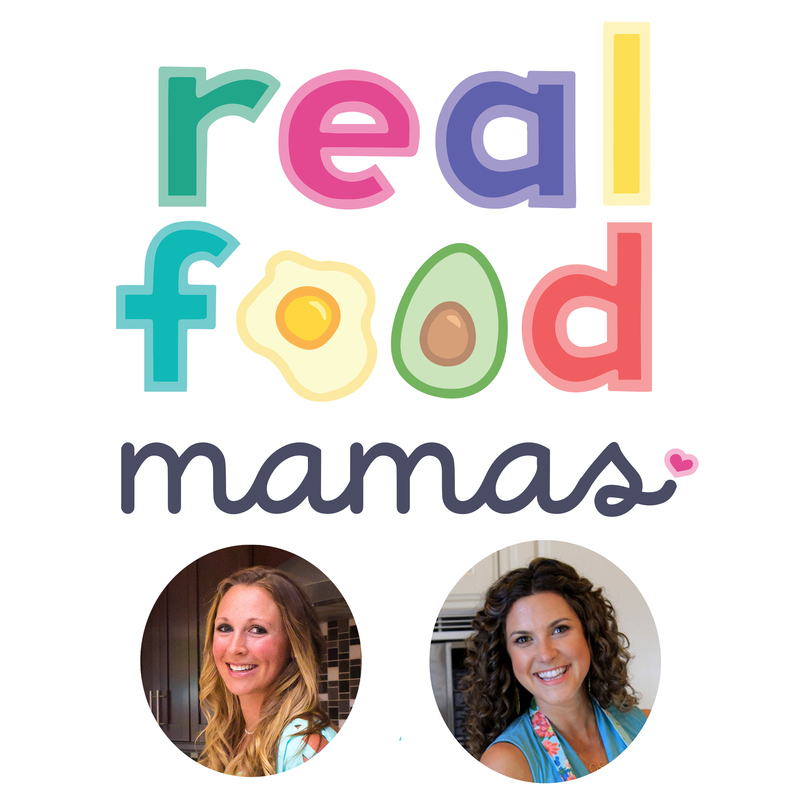 In this episode, we talk about a lot of interesting and time-proven Chinese traditions as well as concrete practical tips to get the nutrition your need for your postpartum recovery in today’s modern world. And don’t forget to sign up for her Fourth Trimester Summit happening Nov 8-18, 2016! Lisa Chin is a holistic mama to a happy two year old girl. Motherhood has profoundly changed who she is, how she sees the world and the mark she wants to leave. She seeks to live an inspired life of mothering, writing, and pursuing what calls to be created. When she’s not wrangling spreadsheets or her toddler, she can be found writing for her blog, Lisa for Real (lisaforreal.com), where she share her thoughts on fierce femininity, eureka moments and lessons in self-awareness. Her latest project is the Fourth Trimester Summit where Lisa interviews over 40 experts in women’s health, infant development and mental health who share their knowledge so new moms can create their ideal postpartum experience.